Seasonal Hair Loss: Do We Shed More in Spring? Why do we lose more hair during spring season? 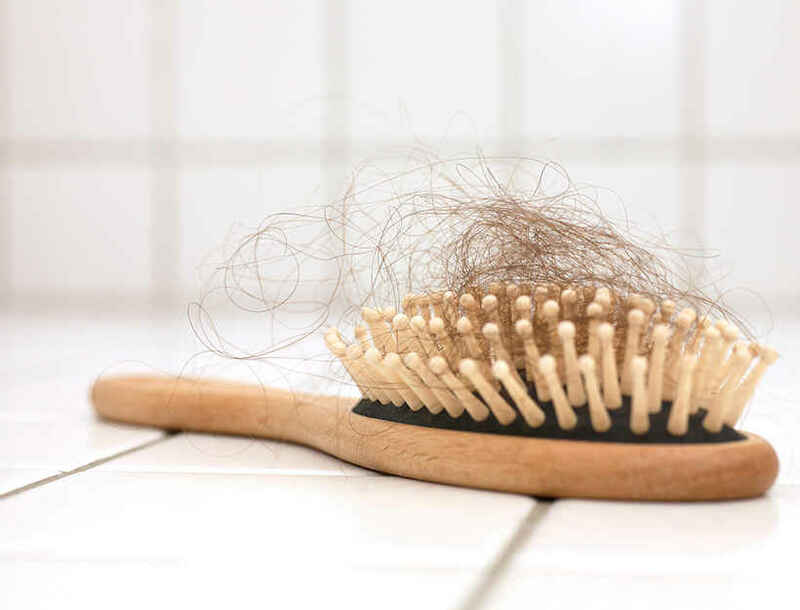 Losing more hair during certain times of the year is perfectly normal, and although more research is needed in order to confirm the pattern of shedding, it is safe to say that 'Seasonal Hair Loss' does indeed exist, and it occurs in most of us. According to recent studies, the seasons of spring and autumn (fall) are the most common times for hair shedding. Winter is classified as the most common period for the hair growth phase, but cases do vary with each individual. Why do we shed more hair in spring and autumn? 1. We tend to enter the strongest phase of hair growth in the winter - a bit like animals who grow a new coat to keep warm throughout the colder months of the year. Our hair pattern could act in a similar way, as many animals shed fur during spring season in order to keep them cool as the summer approaches. But this theory does not explain why many humans shed excessive hair in the autumn season. 2. Our hair could simply go through similar transitional phases as our skin. We shed millions of microscopic skin cells every week in order for new cells to grow in their place. What if our hair functions in the same way? On average a human loses between 80-100 hairs a day, therefore daily hair loss is perfectly normal. So, technically, we shed hair all-year-round, but perhaps more so during the start and end of the hot season. How to prevent hair shedding? Hair shedding is a natural process that occurs throughout certain parts of the year, and should not be compared to treatable forms of hair loss such as pattern baldness and alopecia. Therefore you will not be able to stop the natural process of hair shedding, but you can keep your hair in a healthy condition during the peak shedding phase. We'd recommend using naturally formulated hair thickening shampoos, with perhaps less emphasis on hair conditioners, as they tend to make your hair finer, thus potentially weaker. Avoid thick and gunky styling products, as they'll just encourage the rate of shedding and hair loss as you wash them out. Also be sure to take popular hair vitamins and supplements such as Viviscal and HR23+, because these products are designed to prevent hair loss and promote healthy hair growth. 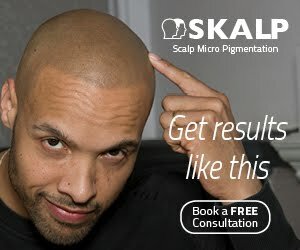 Many men and women are seeing exceptional results from using hair supplements.